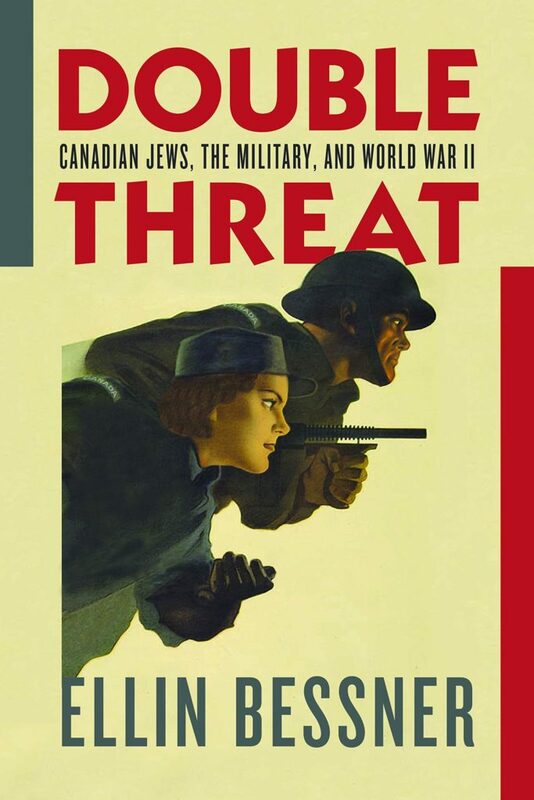 As Prime Minister Mackenzie King wrote in 1947, Canada's 17,000+ Jewish servicemen and women faced a “double threat” – they were not only fighting against Fascism but for Jewish survival during Hitler's Final Solution. 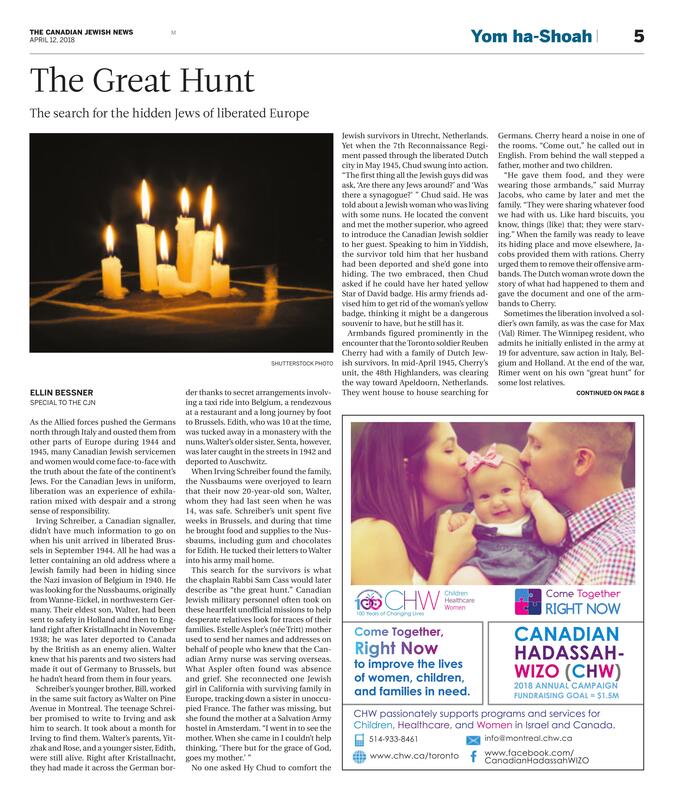 At the same time, they encountered widespread antisemitism, and the dangers of being identified as Jews if captured. 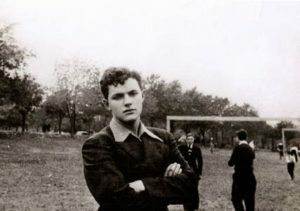 Bdr. 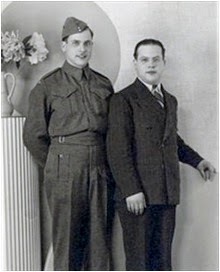 George Meltz, Royal Canadian Artillery, and brother, in Toronto. 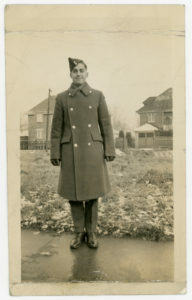 Private Joe Gertel, North Nova Scotia Highlanders, Montreal. Lawrence “Duke” Abelson, an RCAF navigator, from Ottawa. 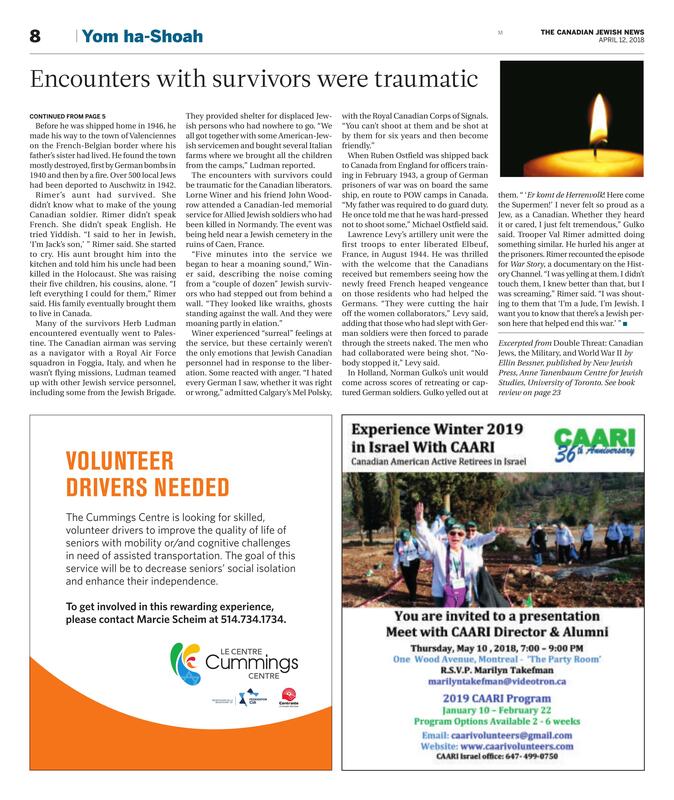 Bill Gladstone, Canadian Jewish News. 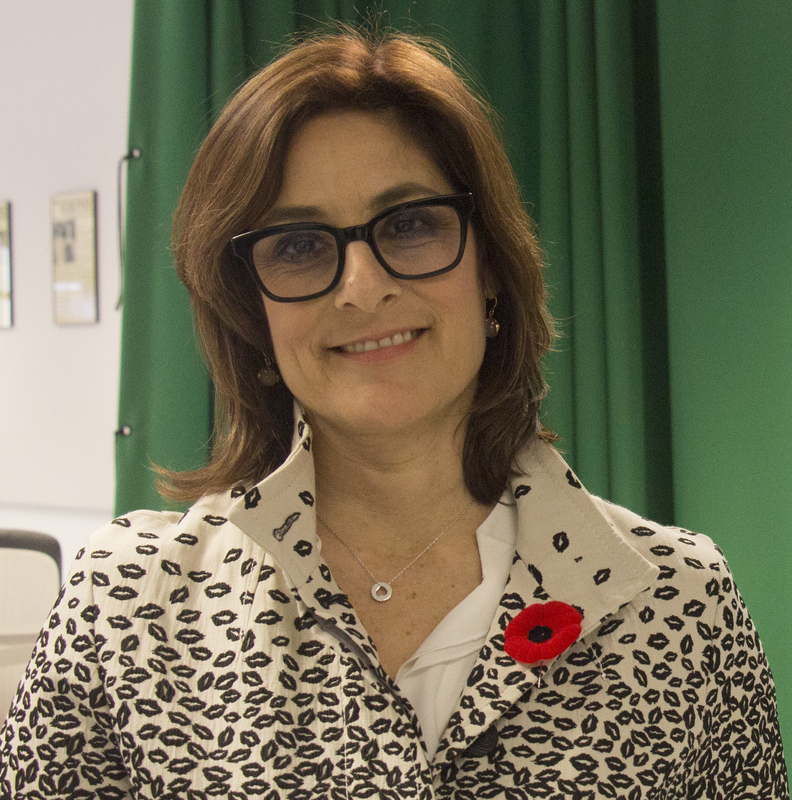 Ellin Bessner is a professor and journalist who has written an interesting book on the history of Canadian Jews who served during World War II: Double Threat: Canadian Jews, the Military, and World War II . 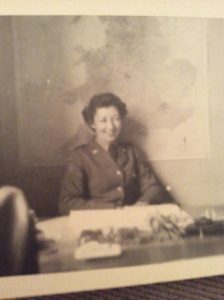 In all over 17,000 Jewish Canadians served, and Bessner provides a good overview as well as personalized stories of those that served.